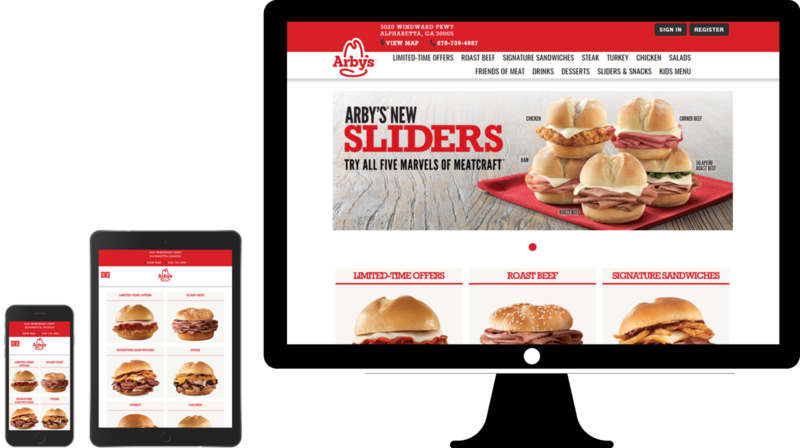 Online ordering website with 3 breakpoints for desktop, tablet, and mobile. For this design, my job was to develop UI designs, applying colors, fonts, images etc. I also wrote simple JQuery functions to do things like toggle states, add custom messaging and other custom functionality.